JFSA Cleveland helps people with solutions to face life's challenges with confidence. Lifeworks is committed to ensuring that adults with autism have more independent and enriched lives. 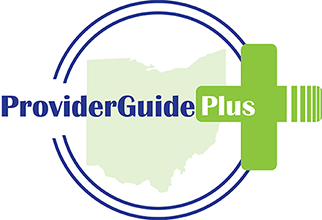 RMS of Ohio provides residential and day supports in 10 counties across the state. Providing services to help individuals to access opportunities within their community.